Nintendo has released its software numbers showing some impressive digits for the Nintendo 3DS and decent Wii U sales. Without question, Pokémon continues to be Nintendo’s go to series when it needs to sell a lot of copies. 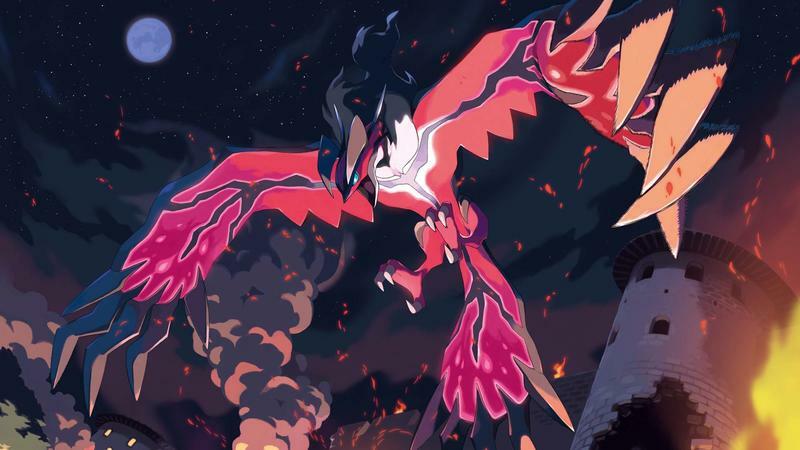 Combined, Pokémon X and Y sold 11.16 copies since its release last fall, making it the best selling Nintendo game of this generation to date. Unsurprisingly, Mario follows up Pokémon with the two titles, but it is the order in which these come which is a little interesting. For all the love/hate Nintendo fans have towards the New Super Mario Bros. series, it is generally accepted that they just sell better than everything else, and that’s why Nintendo continues to make them. Wrong! New Super Mario Bros. 2‘s 7.63 million copies falls way short of Mario Kart 7 and its 9.35 million copies. You have to wonder what the most popular Mario sub-series is and these days because it’s apparently Mario Kart of all things. Keep in mind, Mario’s best game on the platform, Super Mario 3D Land, was not reported on the list, but I’m certain it falls short of the previous two. Nintendo’s new favorite child, Animal Crossing, is also tearing up the Nintendo 3DS charts as we speak. The latest entry, New Leaf, has crushed everyone’s expectations and has sold 7.38 million copies. Perhap other Nintendo games would have higher sales if this free-time sucking piece of software just didn’t exist. Luigi’s Mansion: Dark Moon, Mario & Luigi: Dream Team and Donkey Kong Country 3D Returns round out Nintendo’s roundup with decent enough figures. The Wii U continues to sputter along with New Super Mario Bros. U pushing out twice as many copies as Super Mario 3D World at 3.89 million and 1.94 milion copies respectively. In a perfect world, those would be flipflopped, but this is far from a perfect world. Other titles include The Legend of Zelda: The Wind Waker HD and Wii Party u, both of which cracked on million sales.